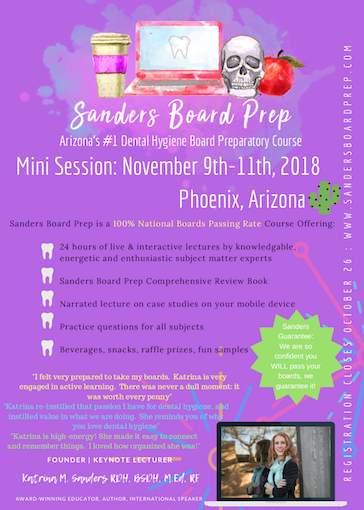 "The mission of Sanders Board Preparatory is to provide clear and concise instruction in the art and science of dental hygiene through unique instructional techniques tailored to meet the needs of each and every student." 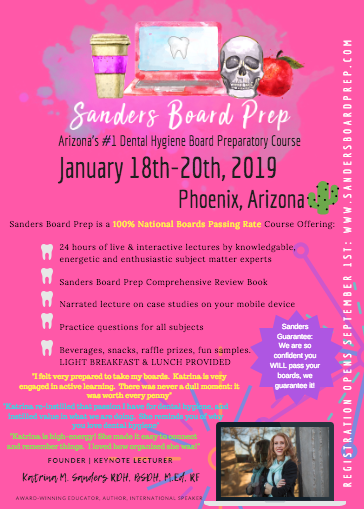 Sanders Board Preparatory is a comprehensive lecture program designed to supplement student learning and enhance understanding of concepts, terminology and procedures commonly discussed within the National Board Dental Hygiene Examination issued by the Joint Commission. Lectures are supplemented with enthusiastic delivery, snacks, fun mnemonic devices and endless laughter. At Sanders Board Preparatory, we believe learning is best achieved in a safe, positive and respectful environment. Sanders Board Preparatory students are well-prepared and ready to perform successfully on their examination. Results of this preparatory course are outstanding, as every student who has taken this course has passed their examination on their first attempt. More importantly, each student walked confidently into the examination trusting in their abilities and walked away with optimism regarding their performance. COURSE IS SOLD OUT -- SEE SPRING 2019 COURSE BELOW. Joining us from out of town? Contact Katrina for assistance with travel and accommodations. 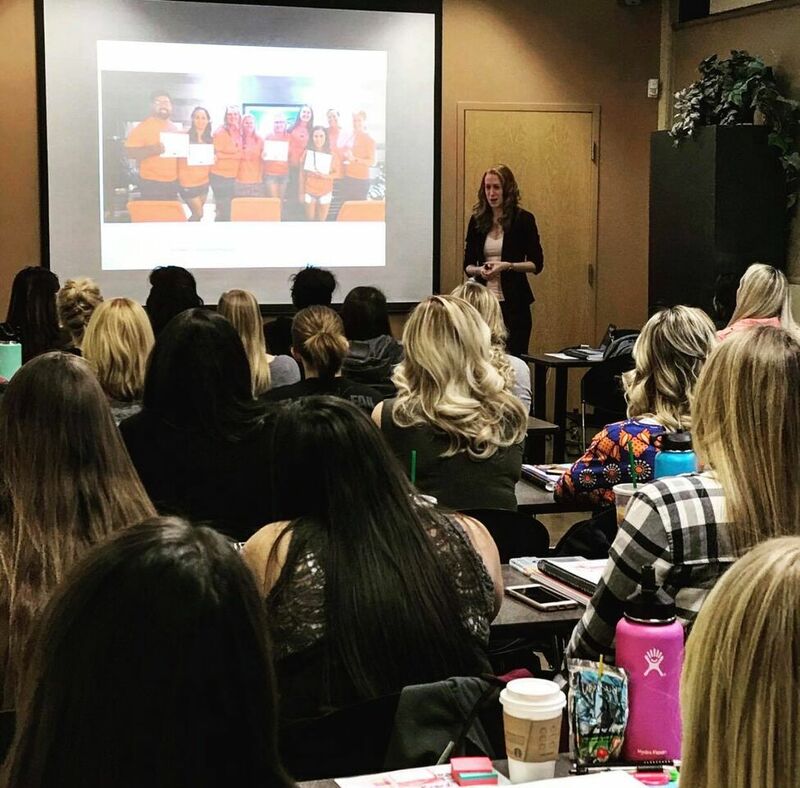 Katrina is an award-winning dental hygiene educator, clinical dental hygienist, author and national speaker with over a decade of dental hygiene experience. She is a keynote speaker for Smiles At Sea and a distinguished speaker with Dental Hygiene Culture. 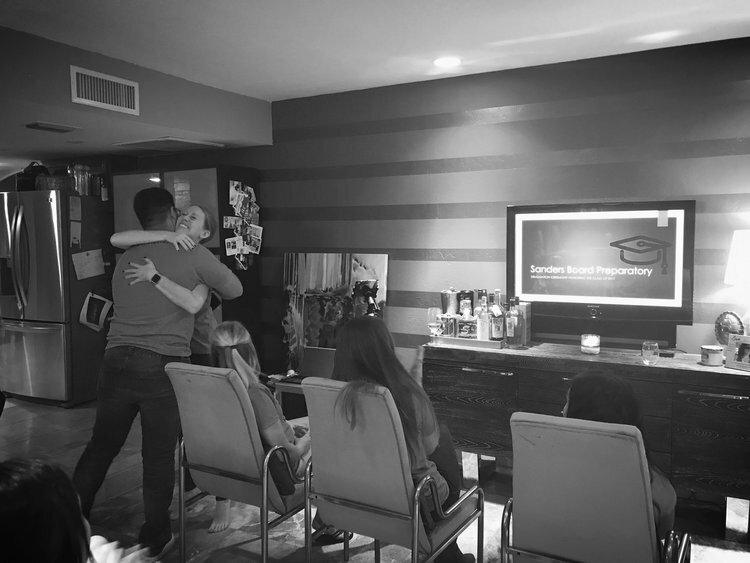 As the founder of Sanders Board Preparatory, she believes in the importance of not only educating but also instilling passion for dental hygiene throughout her work. 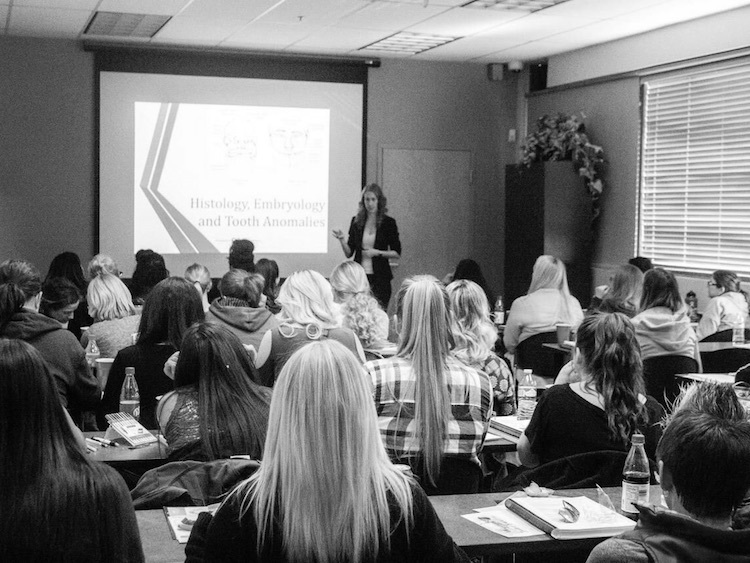 Her lectures incorporate a caring, passionate, energetic, comedic and supportive style as her zest for dental hygiene is infused throughout her content. 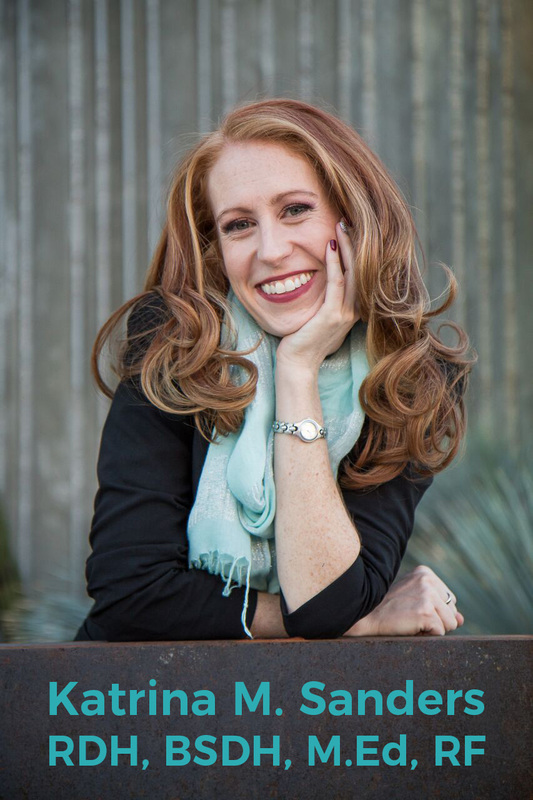 Katrina is on the advisory board for ModernHygienist.com, is a writer for Dentaltown Magazine and Today's Hygienist. Follow her handle: @MsSandersRDH. 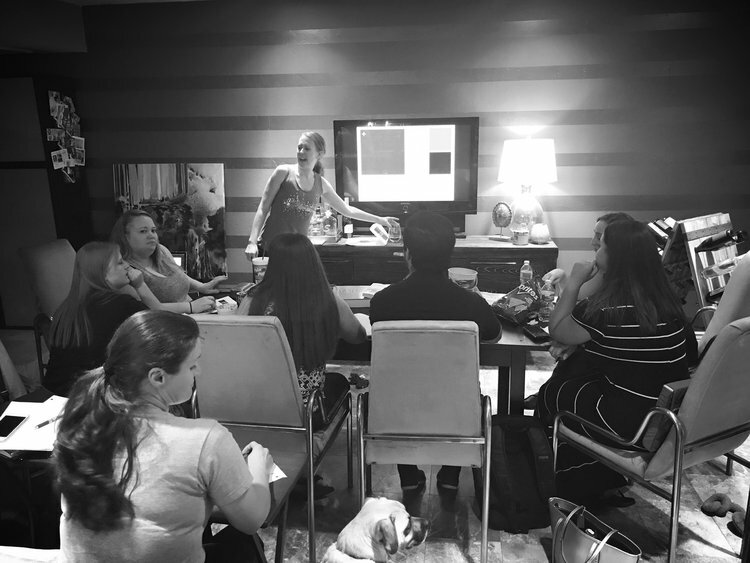 Katrina wants to ensure that appropriate board preparations are available to any and all who wish to master the art and science of dental hygiene. Payment plans are available. Please contact Katrina to arrange a plan to fit your needs. "Katrina knows everything you need to know to pass your boards." "She is high-energy and there was never a dull moment." 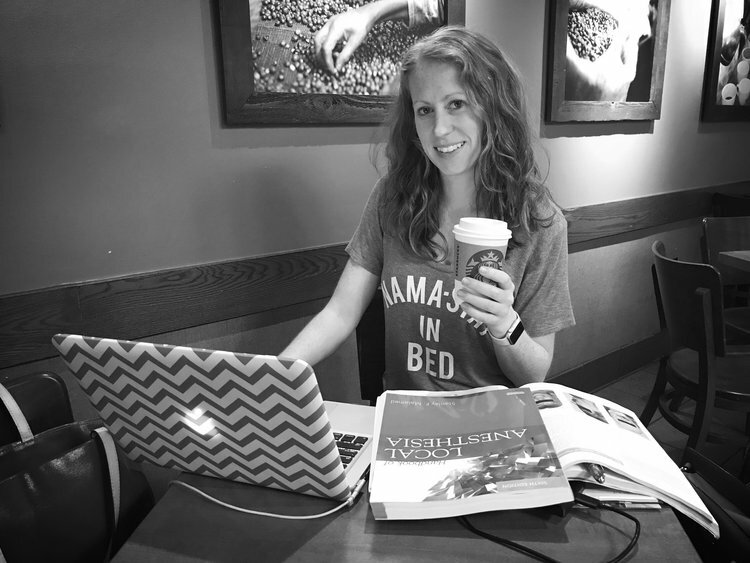 "This is a class I'd pay ANY amount of money to know 110% that I was going to pass my boards." "The confidence I gained in not only feeling like the material was clicking but also sticking was priceless." "She made the lectures entertaining and fun." "I’ve been through a long journey of being a hygiene student, I graduated, tried to take my boards and failed it. I had a calling to take Sanders Board Prep and this opportunity has been so amazing. 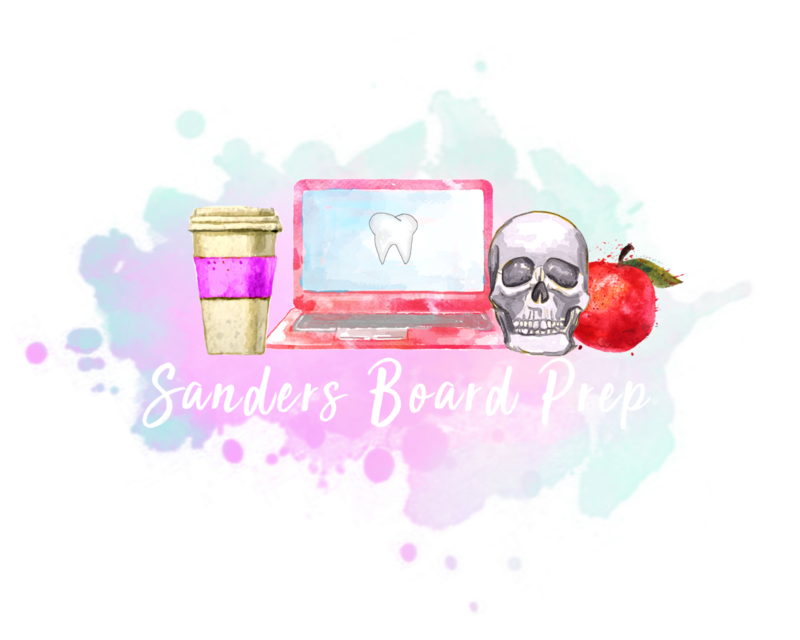 Shout out to Sanders Board Prep: it was the best experience and it is the best for one-on-one contact, Katrina has been great. I feel ready to take my board!" Note: student passed her boards 2 weeks later! "I was uneasy after failing my boards last year, and this whole year has been a dark year for me. I felt ashamed, was in denial and didn’t know where to go or what to do after failing my boards. I walked into Sanders Board Prep and knew it was different. I felt a huge support system with Sanders Board Prep, and now I am ready and feeling excited. I know I’m going to rock my boards!" Note: student passed her board 1 month later! 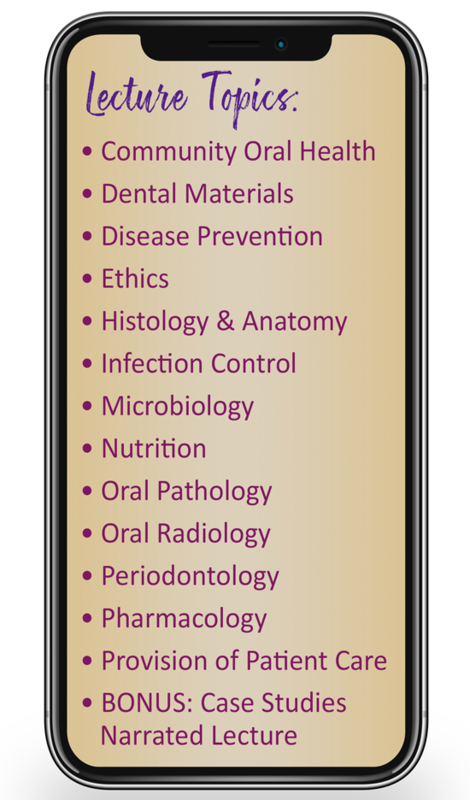 Help guarantee your students' success with the National Dental Hygiene Board Exam. Contact Katrina to learn more. 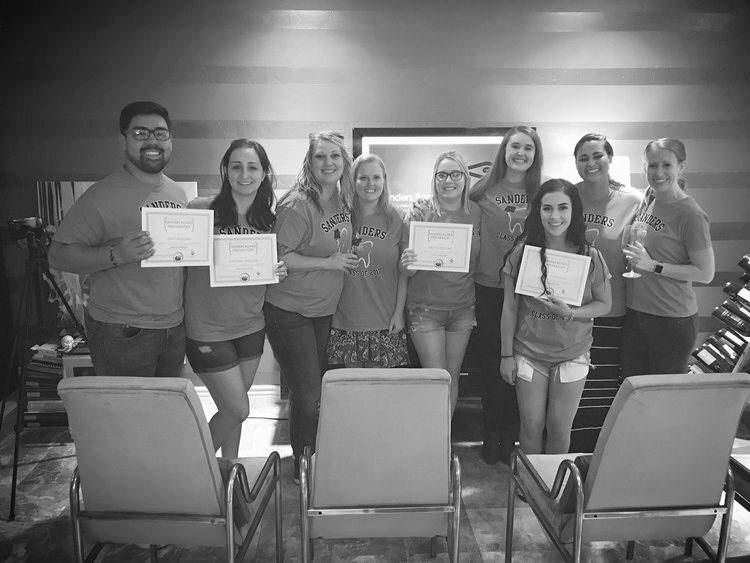 "Several of my second year dental hygiene students attended Sanders Board Prep and I knew the students would be board ready under the direction of Katrina Sanders. The students posted their excitement after the presentation ended. They vocalized their enthusiasm to me and the classmates that did not attend, wished that they had attended. The "notebook" that attendees received was the talk for days after they completed the course. I have complete confidence in recommending Sanders Board Prep to all students!" Copyright 2018 © Katrina RDH, LLC. All rights reserved.